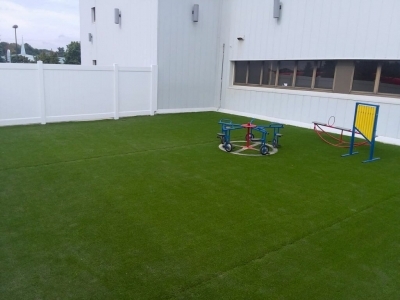 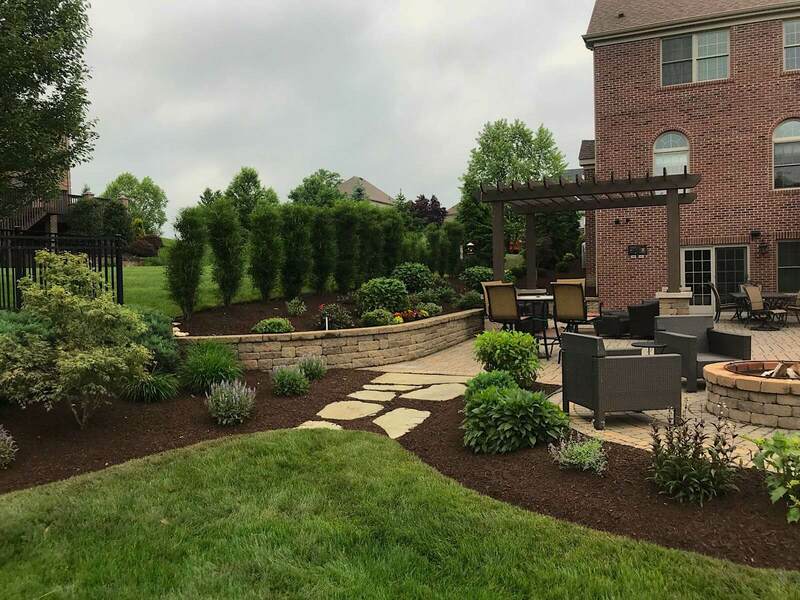 How many hours do you spend in your backyard, playing with your dog, barbecuing with friends or relaxing after a day’s work? 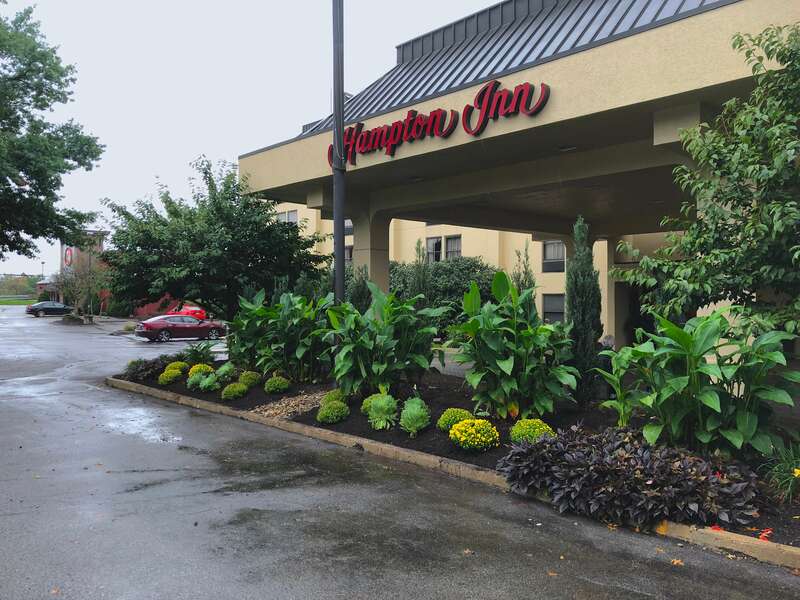 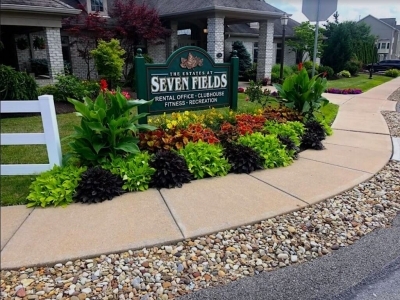 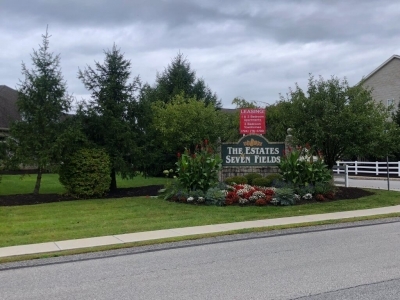 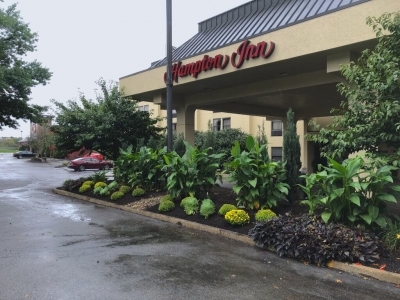 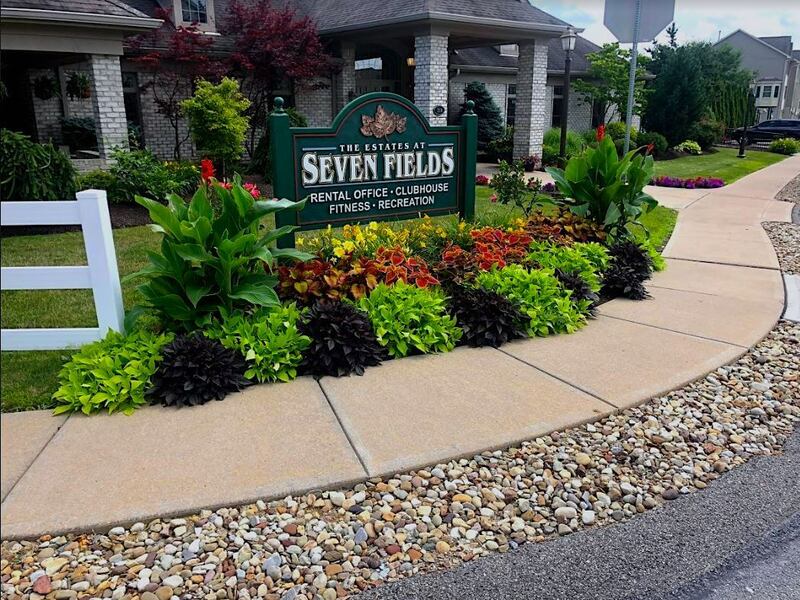 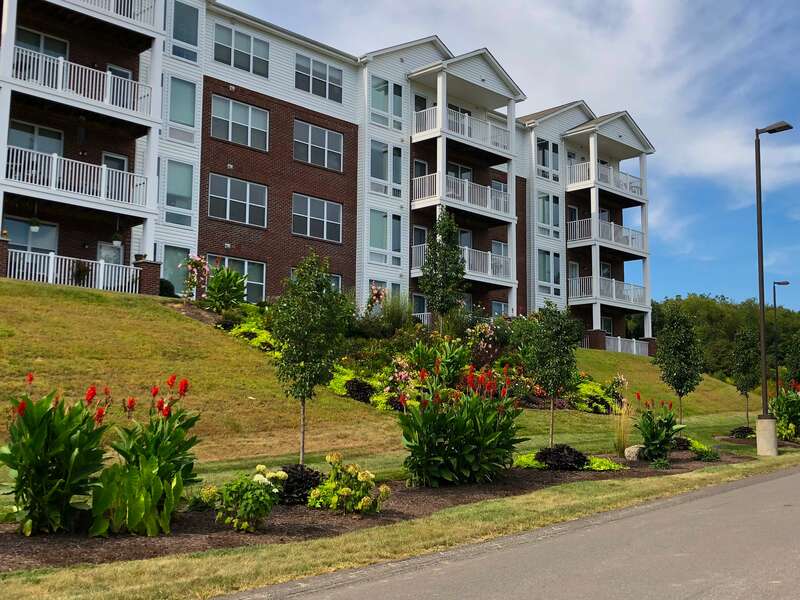 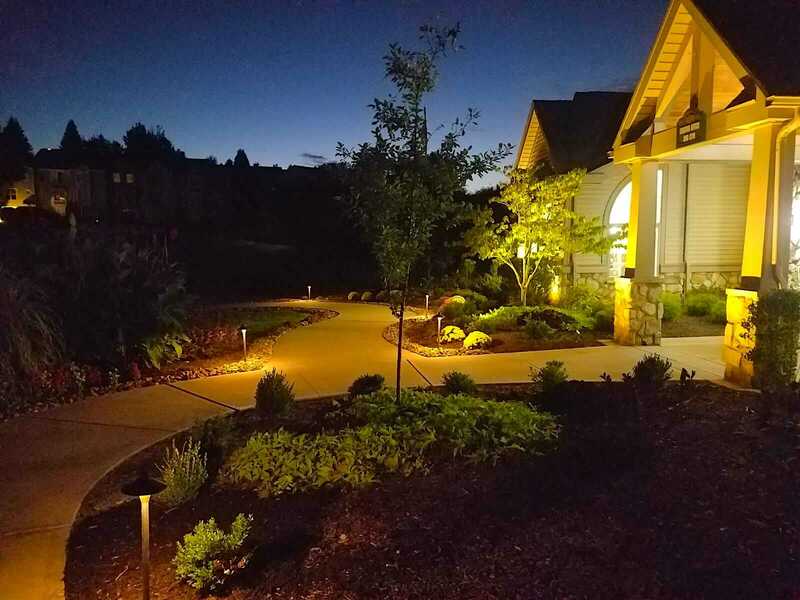 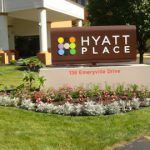 Your landscape is the image your business presents to the public every day – welcoming visitors, clients, tenants and employees. 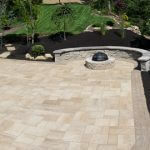 We are licensed and fully insured. 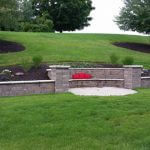 Owner Ted holds a Bachelors Degree from Penn State in Turfgrass Management, Horticulture and Business. 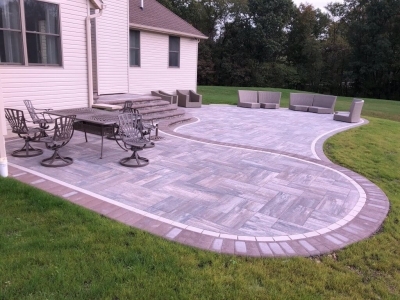 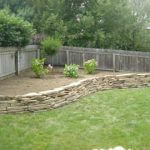 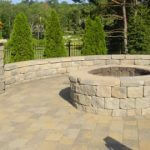 Looking for a quote on your next landscaping project? 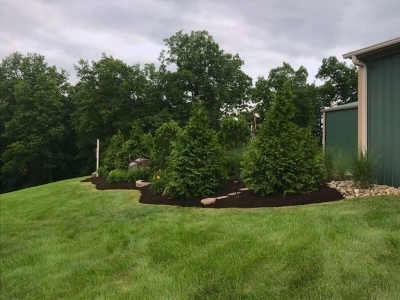 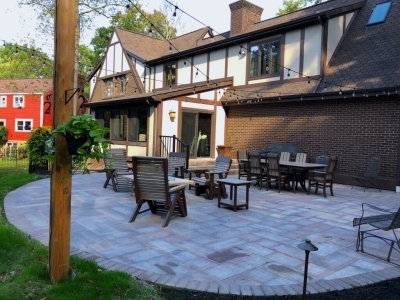 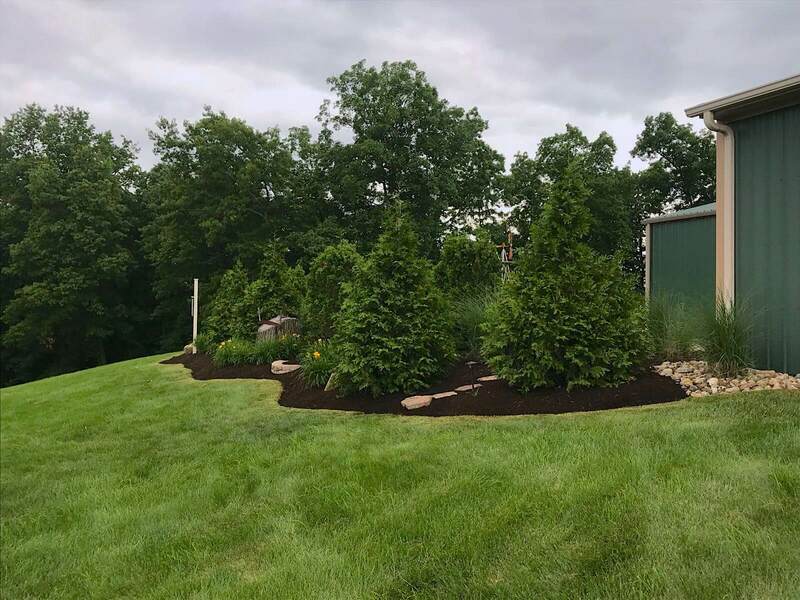 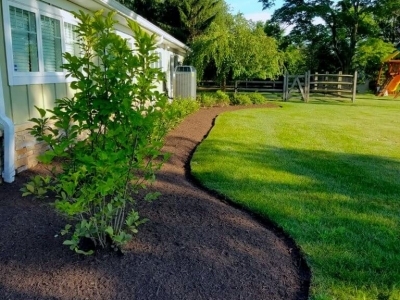 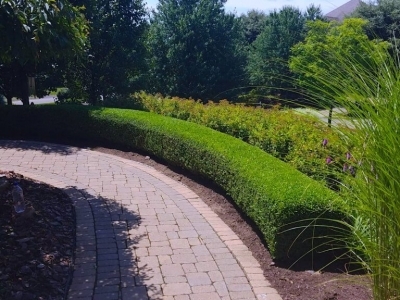 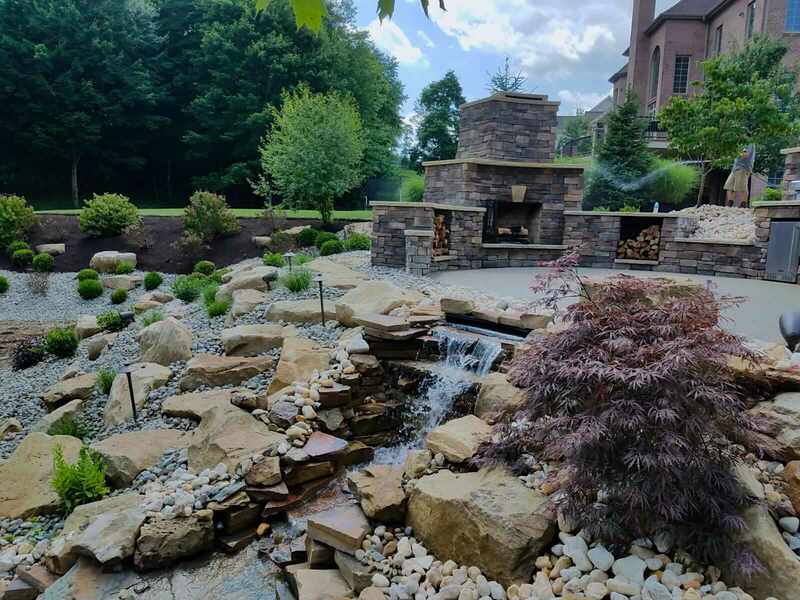 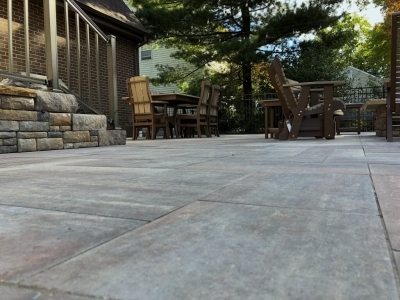 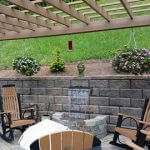 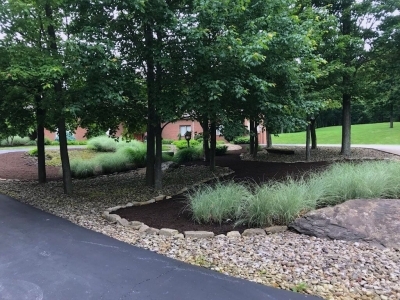 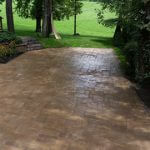 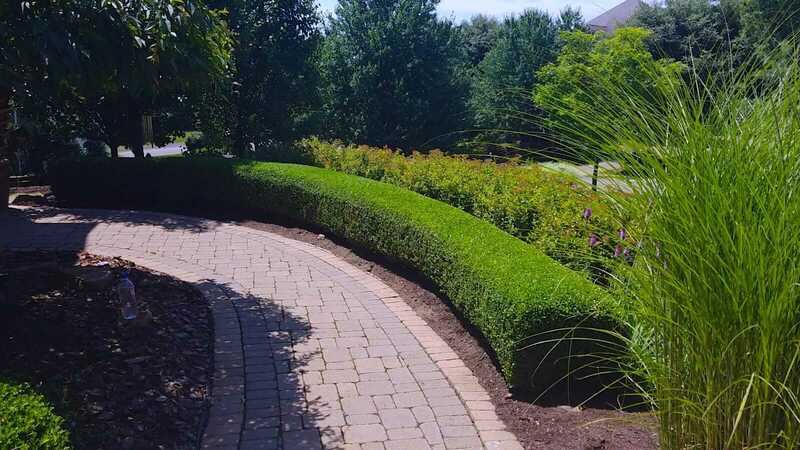 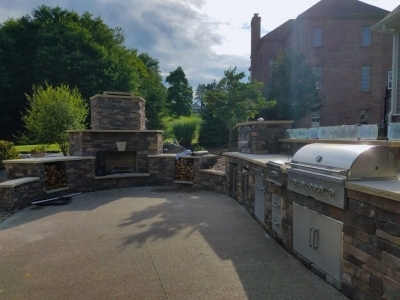 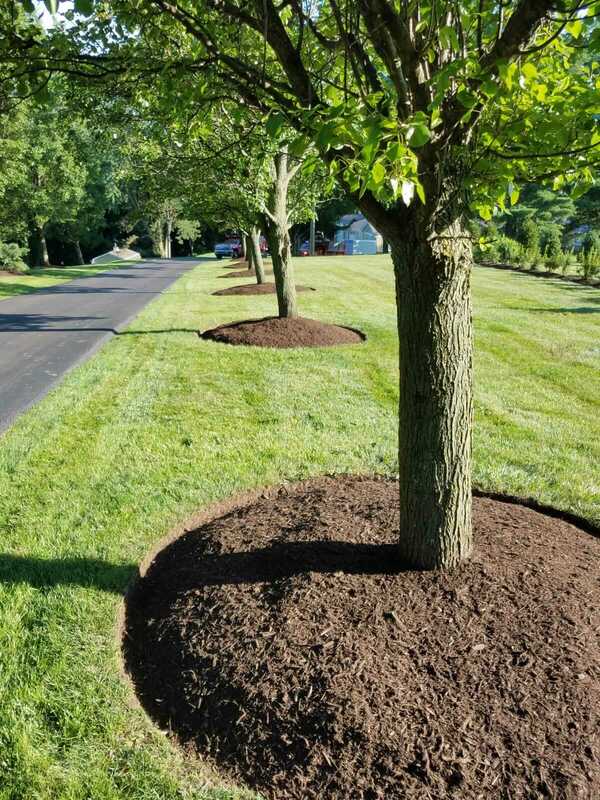 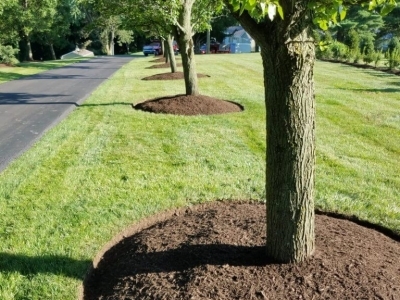 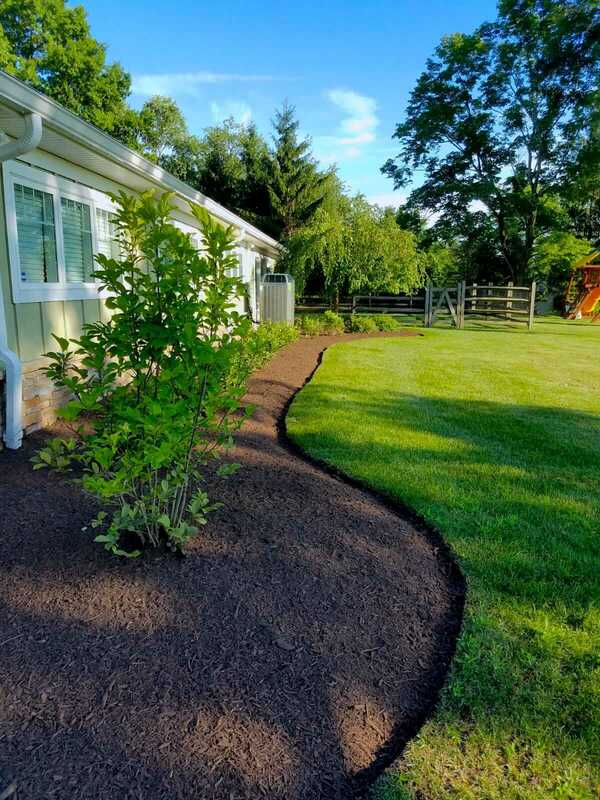 We here at The Treesdale Landscape Company, follow the philosophy that each landscape is unique and we proudly provide each client with a personalized plan to fit the landscapes’ specific needs. 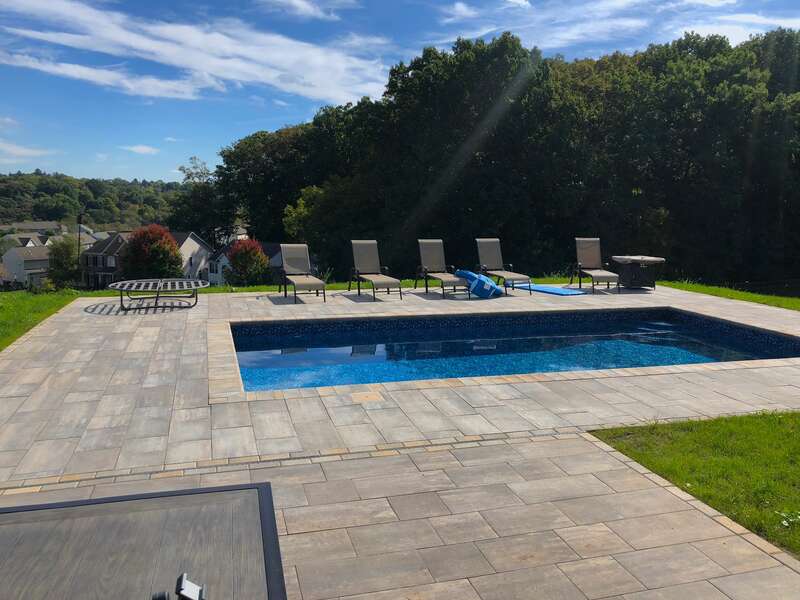 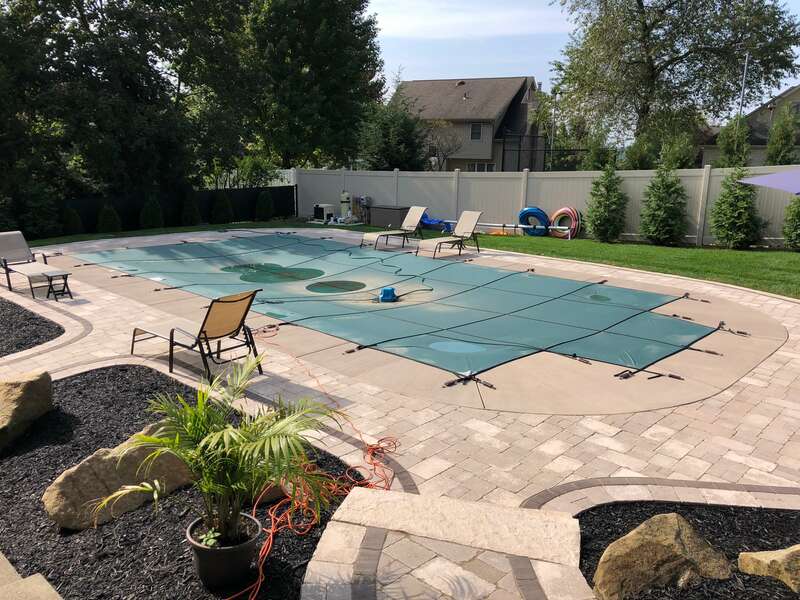 No matter what type of service or design you are looking for, we can help by providing you the highest quality of service in the industry, while ensuring you are satisfied with the finished project. 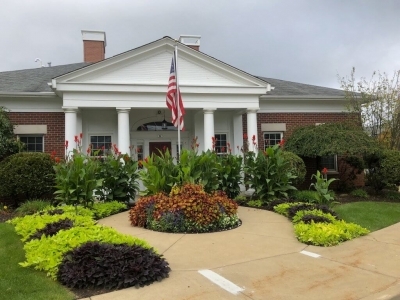 With our wide range of knowledge and offerings, we look forward to continuing our tradition of providing top-quality services, exceptional individualized attention and unrivaled customer satisfaction.